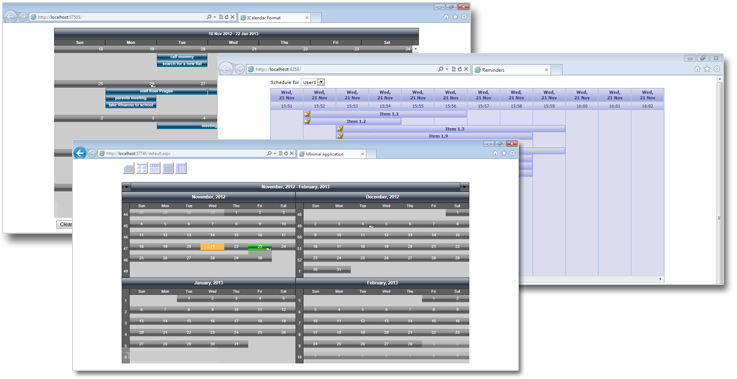 If you need to add calendars and schedules to your WinForms application, MindFusion.Scheduling for WinForms is more than ready for the task. 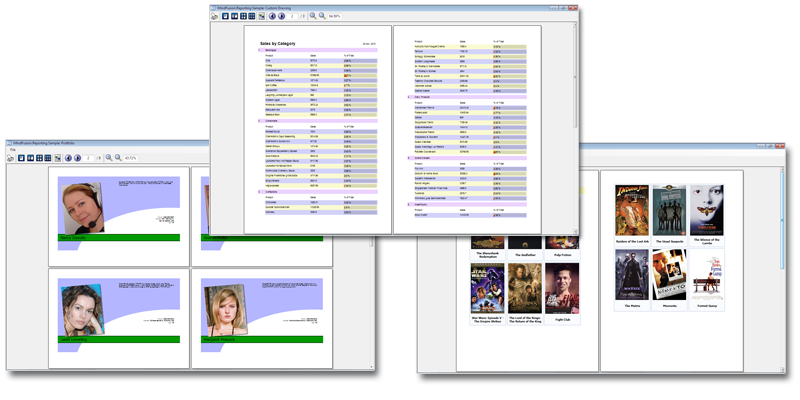 It gives you a perfect set of features to build any schedule and calendar and much more. 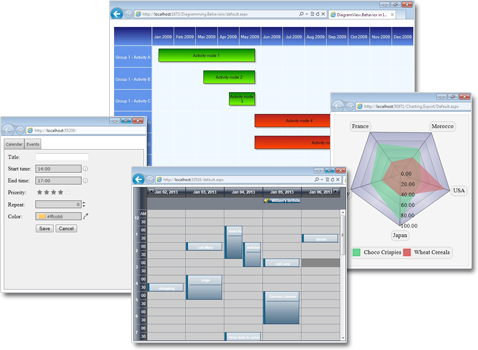 An ASP.NET scheduling component that is very easy to use and customize. The tool boasts rich API, numerous samples and extensive documentation - it is simply built to meet the scheduling needs of your WebForms application and much more. 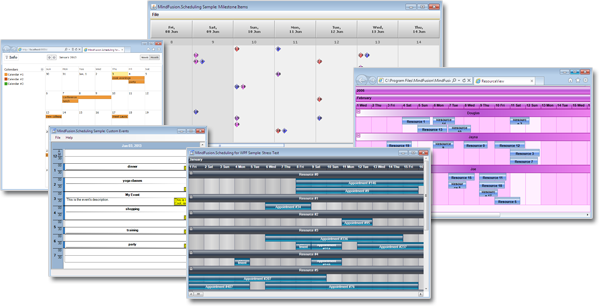 MindFusion.Scheduling for Java Swing adds to your application a rich set of features for creating, customizing and presenting any type of calendar, appointment, time table, schedule and many more. 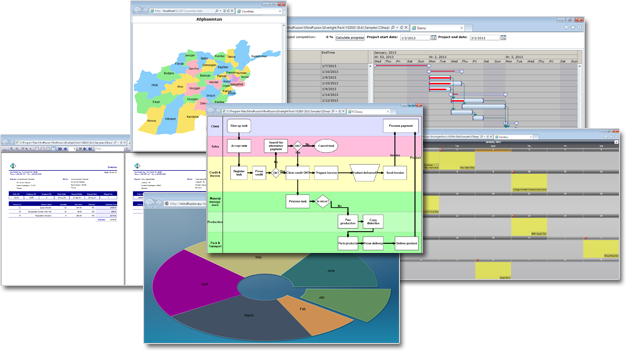 MindFusion.Mapping for WPF comprises a WPF control and a class library that provides your application with great features for loading, customizing and displaying any type of regional, national or world map. Easy to integrate and program, this control gives you the power to build the perfect map according to your needs with minimal time and efforts from your side. 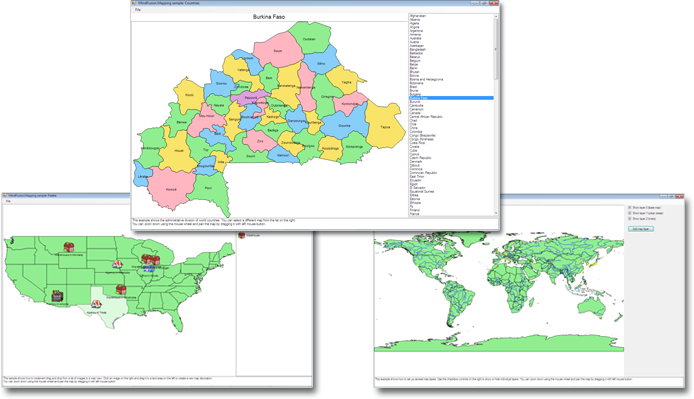 MindFusion.Mapping comprises a Windows Forms control and a class library that provides your application with great features for loading, customizing and displaying any type of regional, national or world map. Easy to integrate and program, this control gives you the power to build the perfect map according to your needs with minimal time and efforts from your side. 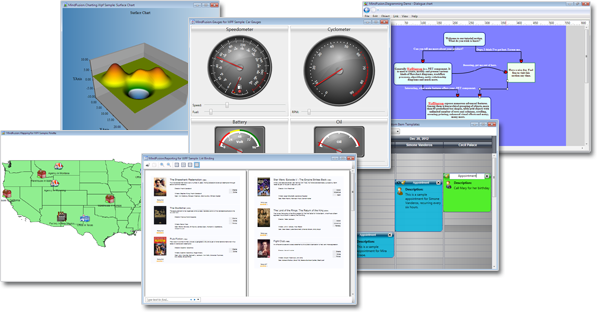 MindFusion.Mapping comprises a Silverlight control and a class library that provides your application with great features for loading, customizing and displaying any type of regional, national or world map. Easy to integrate and program, this control gives you the power to build the perfect map according to your needs with minimal time and efforts from your side. 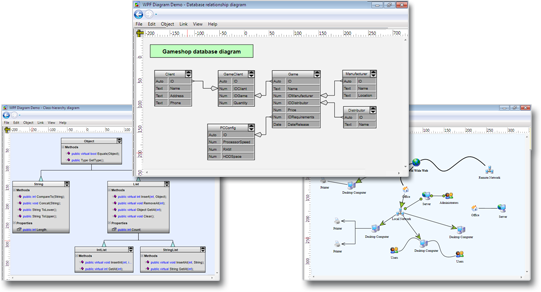 MindFusion.Diagramming for Silverlight is the right tool for building any type of diagram, flowchart, scheme, graph, class hierarchy, genealogy tree or algorithm in Silverlight. And many more. 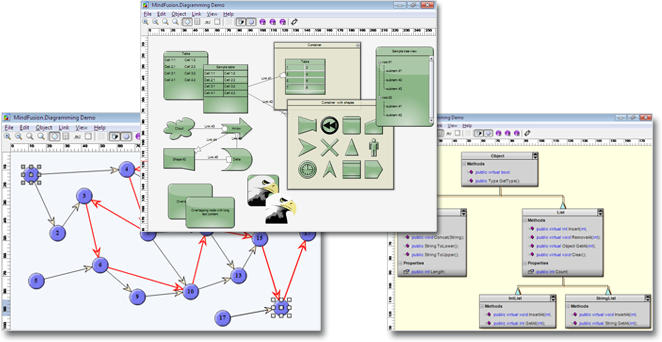 Diagrams, schemes, graphs, networks, algorithms, trees, charts - all of them are built fast and easy with MindFusion Diagramming for Java tool. And the result is captivating. 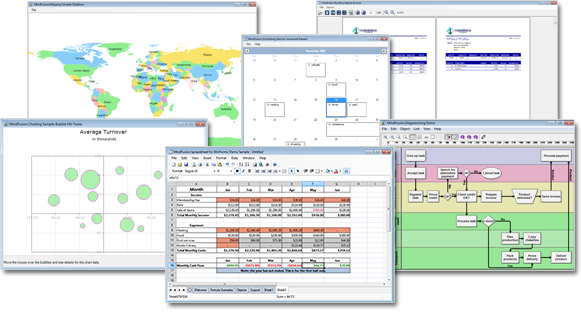 Charts are indispensable part of today's business applications and MindFusion.Charting for WinForms provides developers with an easy and reliable way to create them. Easy to learn and easy to use, this programming component for Wpf places straight at your finger tips a long list of features to create, customize and display any type of line, bar or pie chart. 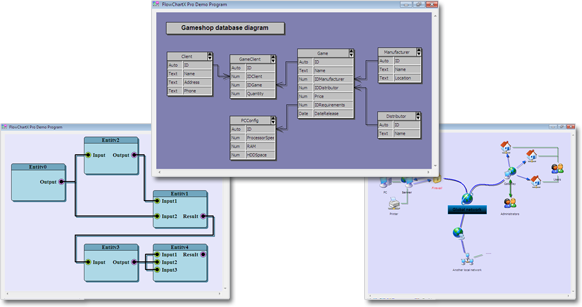 MindFusion.Charting for Wpf also includes a gauge control. 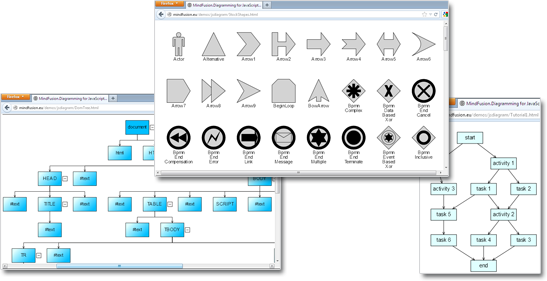 MindFusion Chart library for Java Swing is so much more than the average programming tool for rendering diagrams. It is a smart component that lets you combine and arrange chart, gauge and UI elements to create advanced data visualization solutions. 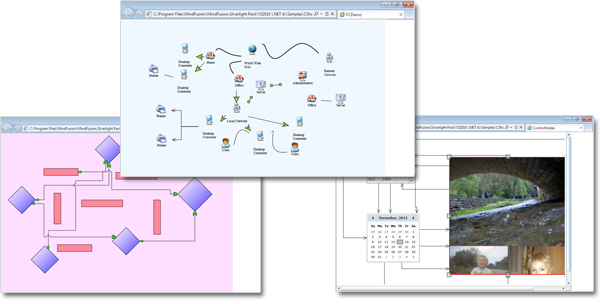 No matter weather you are experienced computer users or a novice - with MindFusion InSight Diagrammer all the features you'd ever need to create, style, save and load a flowchart are at your fingertips. You don't need special training or skills - just run the software and give way to your imagination. Your reliable tool for hunting elusive defects in Java applications. Speed up debugging, improve performance. 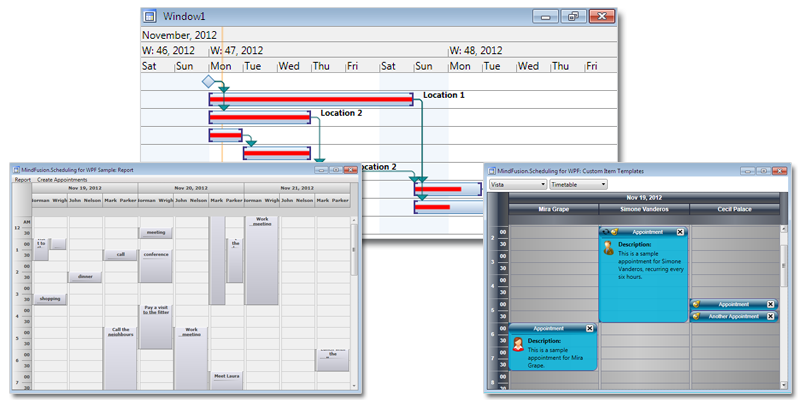 PocketPlanner is a scheduling and time planning component for applications using the Microsoft .NET Compact Framework. The clear programming interface makes programming with the control easy and effective. 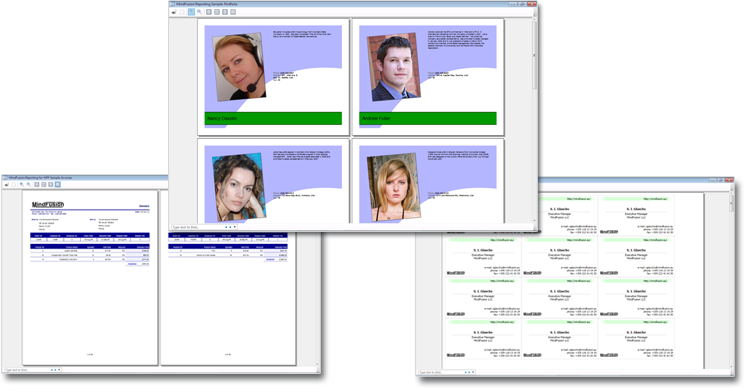 PocketPlanner can quickly be integrated into any Pocket PC software and saves you long hours of coding and debug.